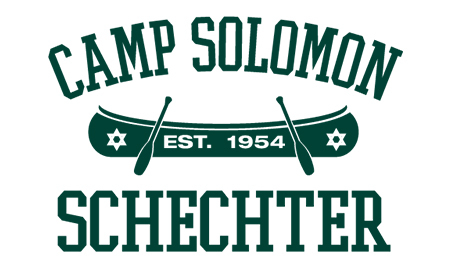 Introducing CSS Retreat Center Coordinator – Kevin Schmelzlen! 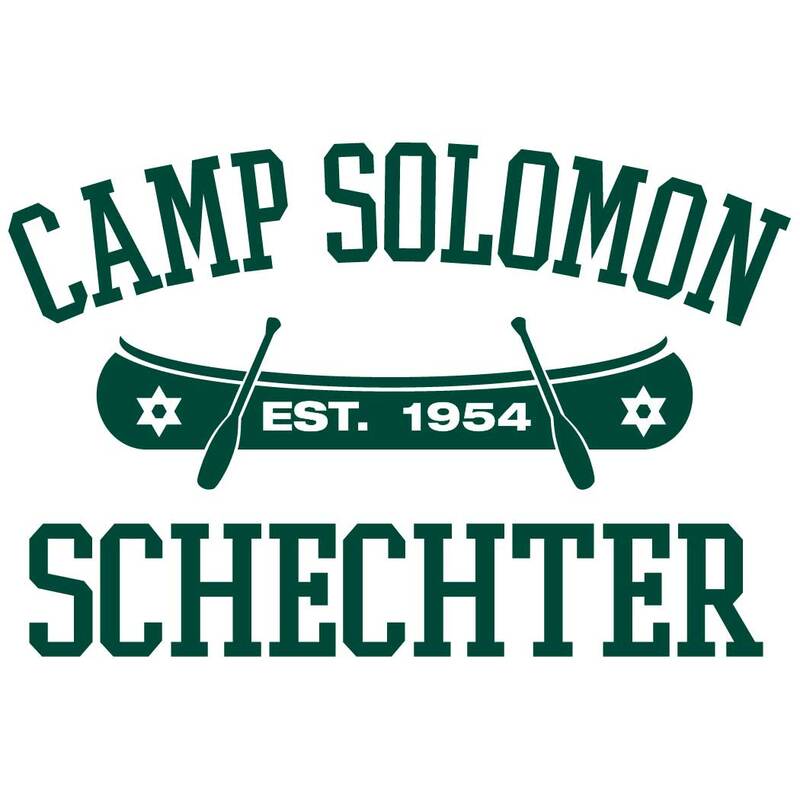 Kevin joins the Camp Solomon Schechter/Stampfer Retreat Center family with over a decade of experience in public engagement, brand development, marketing, and customer service. Since 2010, when he began an internship at California Wolf Center (a wolf education, conservation, and research facility located in the mountains east of San Diego, California), Kevin has been passionate about protecting and promoting natural beauty and outdoor experiences. After his internship and three years as Education & Outreach Coordinator for California Wolf Center, Kevin was lured to western Washington by its natural splendor and purchased 5 acres on the Arcadia Peninsula, near Shelton. 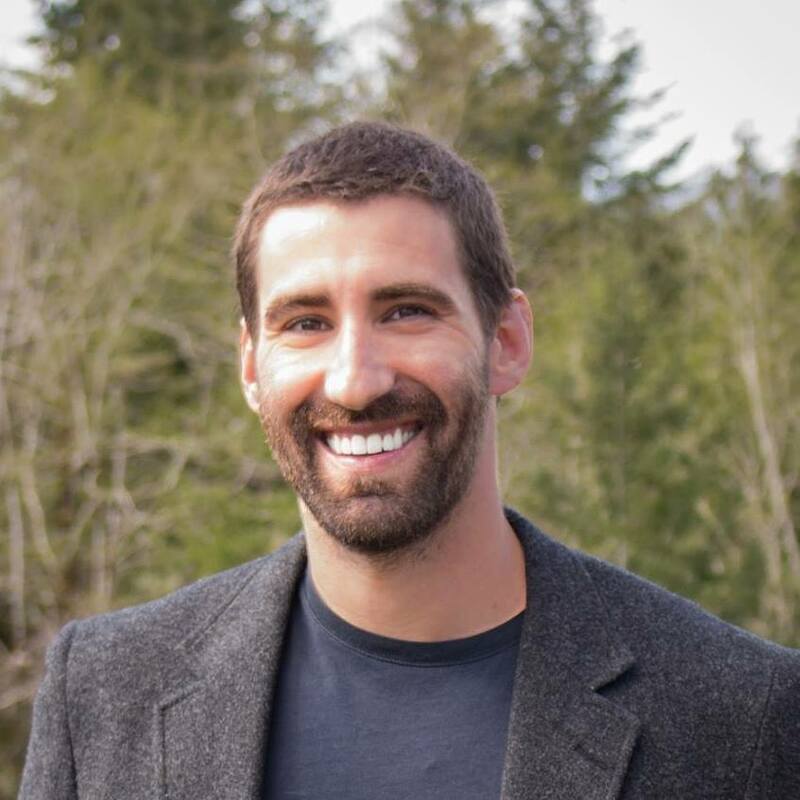 Since arriving in Washington in 2013, he has served as Campaign Coordinator for Murrelet Survival Project, a collaborative campaign created to protect critical nesting habitat for the endangered marbled murrelet, and as Community Engagement Coordinator for Mason Conservation District. In addition to his professional work, Kevin founded and led a grassroots movement called Shelton To The Top in 2016 and 2017, which worked with Shelton community members, groups, businesses, and local government to remove over 250,000 pounds of trash from illegal dump sites, abandoned homeless camps, and derelict properties in the greater Shelton area. previousSchechter Spotlight on Rabbi Jonathan Infeld!